Inspired by iconic musicians, the wanderers and the wild at heart. 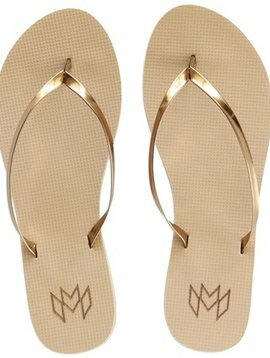 Flip flops and sandals that take you everywhere from beach to festival—and every windows-down, hair-in-your-face road trip in between. 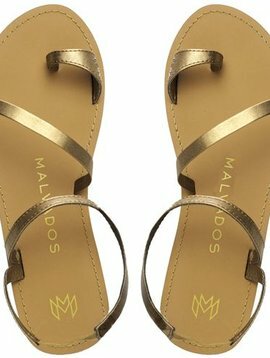 Named after cocktails and rockstars, Malvados sandals are for the life of the party - the badass who are going places and looking good doing it. So what are you waiting for? Pack your bag and take us with you.